How Do I Choose the Best Enriched Flour? A person sifting enriched flour. Enriched flour provides several important B vitamins as well as other nutrients. If you want to choose the best enriched flour, you need to be informed about all of your options. This includes a need for education about all similar products. You should also take into account brand name or reputation, cost, and whether or not the product fills the void you are hoping to fill. Many consumers choose to purchase and use enriched products, yet few actually know what it means to enrich something. Enriching is the process of adding vitamins, minerals, or other nutrients to foods. Sometimes, foods lose their natural content during processing; other times, foods are enriched for the sole purpose of making them healthier. Many everyday foods are indeed enriched. Looking at the back of a cereal box reveals that most cereals are packed with important nutrients not naturally occurring. 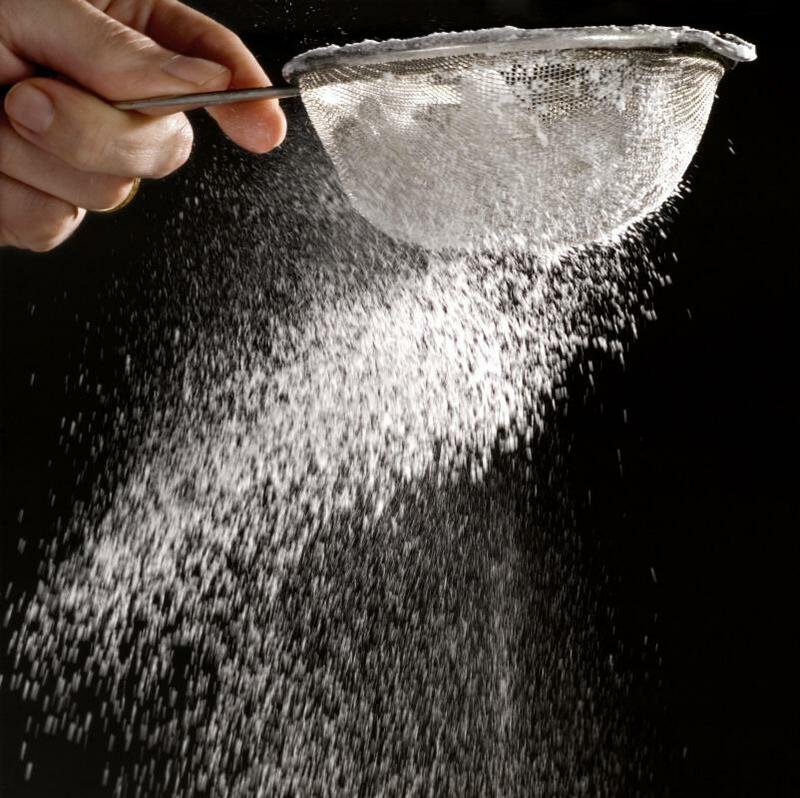 There is also iodine in the salt used in most Westernized countries, largely a preventative measure used to combat the potential for goiters and other diseases. So, it's obvious enrichment is possible, but that doesn't answer the all important question of how to choose the best enriched flour. The first step is to think about the brand's reputation. While most shoppers are magnetically drawn toward the cheapest product, this is not always the best way to go about things. Go online and read a few descriptions about a brand before you commit to buying it. Also, try talking to friends, family, or other customers about which types of enriched flour they prefer and why. This can help you distinguish which bands are great deals, which are overpriced, and which brands, if any, you should completely veer away from. 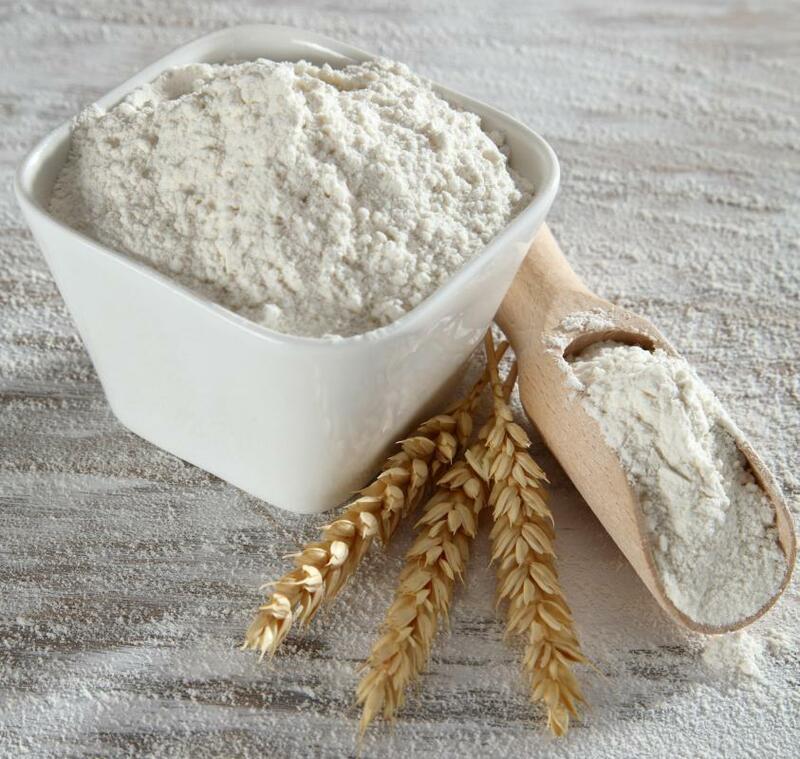 Making sure that the type of enriched flour you choose is going to address your needs is also a very important step. For example, you might need calcium in your diet. Finding a type of flour enriched with this mineral is probably a good idea. Another important thing to consider before picking your enriched flour is the price. Beware of pricing tricks, such as smaller packaging or less-dense containers. Try to price out per unit of volume to find the best value. If you are not going to use flour too often, don't fall for the giant bag that costs less per ounce as most will probably go to waste. You should never sacrifice quality for price, but considering both can make you a happy customer. How Do I Choose the Best Rice Flour? How Do I Choose the Best Brown Rice Flour?